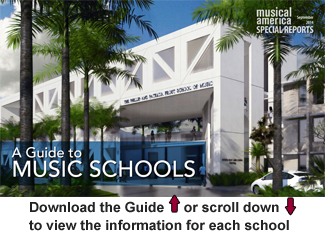 For this year's Guide to Music Schools, the editors selected 54 distinguished music schools and conservatories from around the world (we just couldn't settle on only 50) from the 1,278 listed in the Musical America database of music schools. 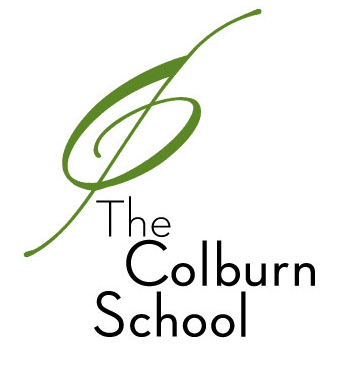 The Colburn School's mission is to provide the highest quality performing arts education at all levels of development in an optimal learning environment. The school strives to serve the community by presenting its students, faculty and guest artists in more than 300 concerts each year, many of which are free. Longy School of Music of Bard College prepares musicians to make a difference in the world. Longy is committed to preparing students to meet a changing musical landscape head-on, giving them the skills to perform, the ambition to teach, and the ability to reach audiences beyond those traditionally associated with classical music. The only conservatory awarded the National Medal of Arts, Oberlin is renowned as a music school of the highest caliber, devoted to undergraduate education, and inventor of the double degree program. The International Center for Music at Park University trains and educates the next generation of accomplished musicians for careers in music at the highest level, in a focused and creative atmosphere with an international faculty of renowned excellence. The ASU School of Music is one of the top music schools in the nation, ranked 8th among public institutions in the most recent survey of music programs conducted by U.S. News & World Report. With its proximity to the cultural hub of Chicago, conservatory level musical training and engaging academic environment, the Bienen School of Music provides students a unique educational atmosphere. Housed in one of the country’s major universities, the Butler School provides our students with opportunities unavailable to students in many smaller institutions. The School of Music combines the strengths of a conservatory with those of a global research university. Students are a part of a diverse fine arts community on campus and in the city of Pittsburgh. The Frost School of Music is a dynamic place where exceptional students and faculty come together to transform the world of music. Brilliant performance, creativity and scholarship are at our core. The Hartt School provides many unique opportunities for collaboration, often across disciplines. We promote talent in its holistic development—from the attainment of finest technical precision to being ready for the stage. 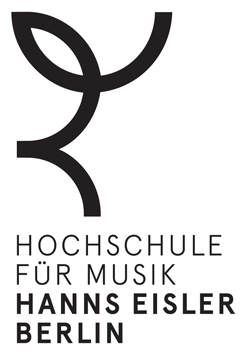 As part of the music metropolis Berlin, we impart upon our students the capacity to inspire a discerning audience. The mission of the Indiana University Jacobs School of Music is to provide distinguished instruction and outstanding opportunities for performance, composition, research, and teacher training for music majors and non-music majors. MSM offers 450+ performances a year and shares its upper Manhattan neighborhood with Columbia University. 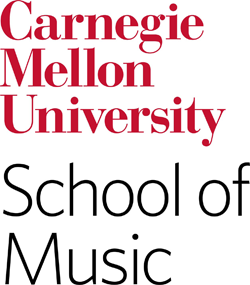 MSM’s faculty is made up of members of New York City’s leading performing institutions. 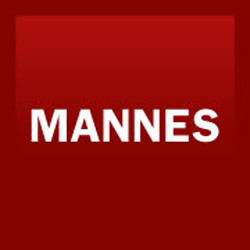 Mannes College The New School for Music is dedicated to advancing music in all aspects of a rapidly changing society. Mannes seeks to develop citizen artists who engage through music, in traditional, new, and emergent forms of practice. New England Conservatory educates and trains musicians from around the world, drawing on the talent and deep reservoir of experience of our distinguished faculty. We are dedicated to inculcating the highest standards of excellence and nurturing individual artistic sensibility and creative growth. Peabody Conservatory faculty fosters an ethos of encouragement in its commitment to training top musicians. We think each student has his or her own unique musical gift to develop. Our goal is to transform Conservatory education by inventing a unique curricular model that conjoins the study of music at the highest level to the development of critical thinking skills. A dedicated faculty of artist-teachers, extraordinary performance opportunities, beautiful facilities and an unparalleled education at one of America’s premiere universities. The University of Wisconsin-Madison is world-renowned as one of the top 10 public universities in the country, and the intimate School of Music is ranked in the top 10% of comprehensive music programs. By blending the rigors of a traditional conservatory-style education with the benefits of attending a leading research university, USC Thornton provides real-world experience and offers students every advantage of studying, performing, and networking in one of the world’s most vibrant music centers. The Yale School of Music educates and inspires students with exceptional artistic and academic talent for service to the profession and to society. To prepare students for roles as cultural leaders, the School engages fully with the University’s extraordinary intellectual and technological resources while collaborating with artistic centers throughout the world.